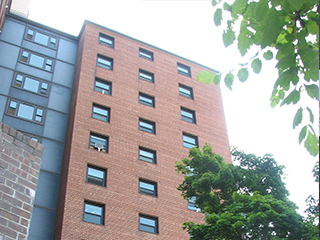 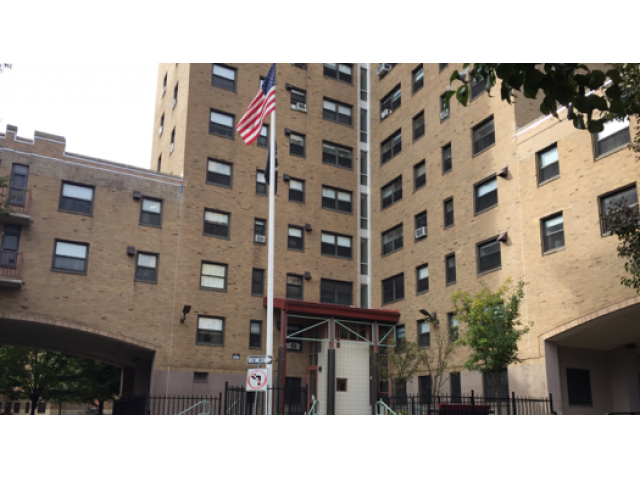 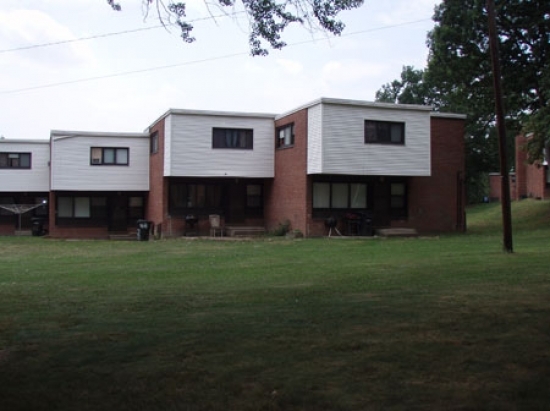 Thermo Expert has installed energy efficient windows for numerous housing authority projects throughout the Northeast, including ground up construction and renovation projects large and small. 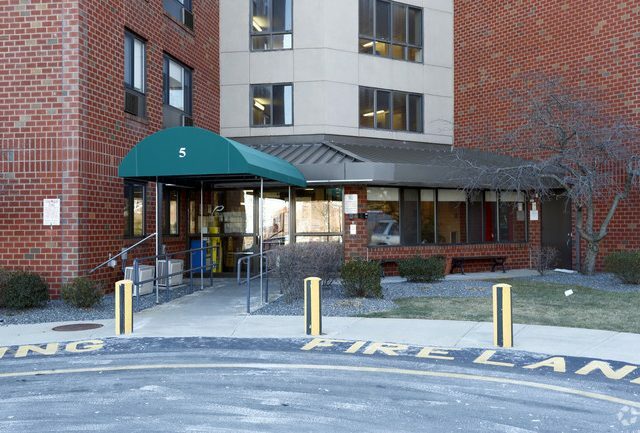 Our extensive experience working in occupied apartment complexes assures that there will be no disruptions to the everyday lives of residents, and at Thermo Expert, concern for safety is paramount. 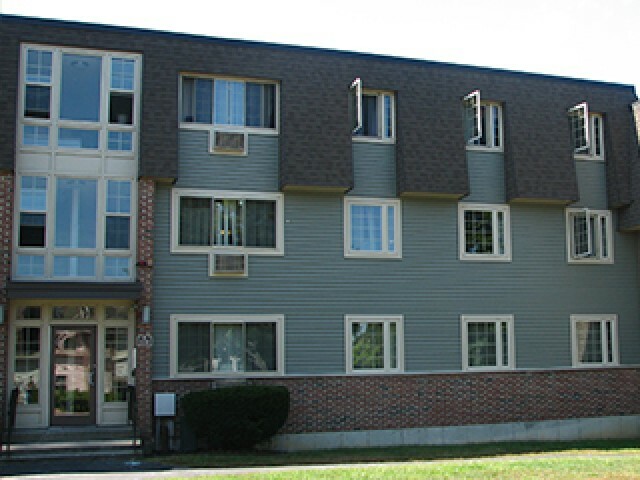 At Chelsea Village, a community of 161 apartment homes nestled among acres of waterfront property on Admiral’s Hill, Thermo Expert installed 311 high efficiency aluminum windows with AC Panels (last phase).